Lidocaine is an anesthetic agent, used to produce numbness. Lidocaine 4% aqueous solution can be applied intranasally for the treatment of headaches such as migraine and cluster headaches. It is available only by prescription. Follow your doctor’s instructions on dosing. The normal dose is one to two sprays applied into the nostril/s of the affected side (headache) as soon as possible. After blowing your nose to clear your nostrils tilt the head back and insert nasal applicator into affected side nostril while blocking the other nostril with your finger. Press down on the pump while breathing deeply through the nostril. If the headache is bilateral (both sides of the head) apply spray into both nostrils. If it is unilateral (one side of the head) it is sprayed into the nostril of the affected side. Store this medication at room temperature. Protect from light. Keep out of reach of children. 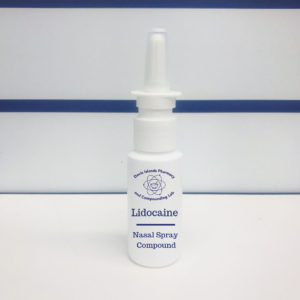 It is recommended Compounded Lidocaine Nasal Spray preparations be used within 30 days. Do not keep medication beyond the use date. Be sure to discuss any side effects with your physician immediately. Side effects of this medication are generally infrequent and usually limited to local symptoms of burning and numbness in the nose or in and around the eye. Numbness in the throat may be associated with the sense of gagging. Take the dose as soon as you remember. Do not take a double dose to make up for the missed one. Allergy to lidocaine or local anesthetics, a history of cardiac arrhythmias. If side effects are bothersome consult your doctor or pharmacist. Lidocaine should not affect your other medicines. However, you may need to have the dose of your other pain killers reduced if the Lidocaine works well for your targeted pain. This will depend on why you were started on Lidocaine and how your pain responds to the treatment. The palliative care specialist or your doctor will discuss this with you. You should not drive after taking Lidocaine until you have discussed driving with your doctor. Do not take more Lidocaine than prescribed. If you suspect someone has overdosed from Lidocaine, call your local poison control center at 1-800-222-1222. If the victim has collapsed or is not breathing, call local emergency services at 911. 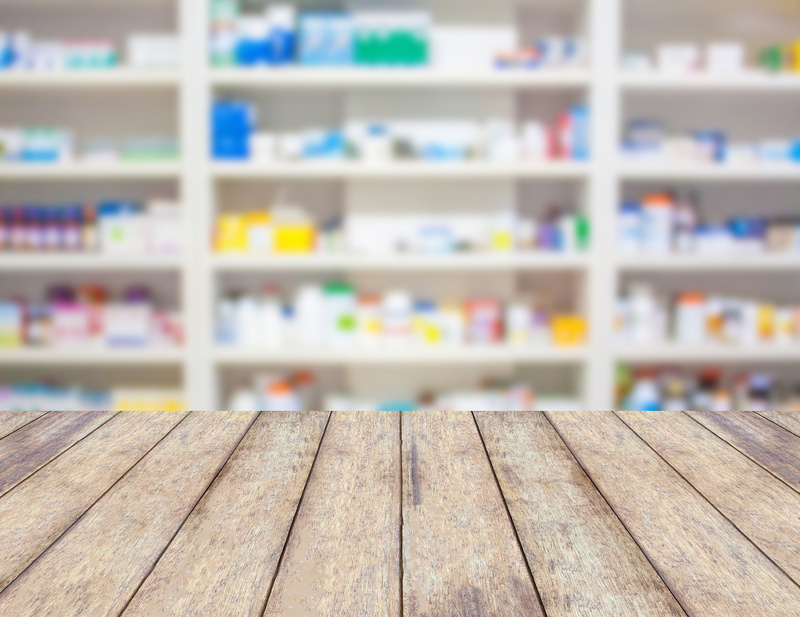 Are you a prescriber? Click here for more customizable quote requests. To fulfill your order, we will require a prescription from you or your Prescriber. 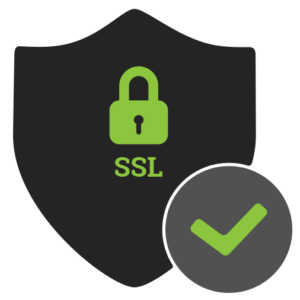 We will only compound and dispense upon receipt of a valid patient specific prescription. After making a selection, please provide the relevant information below. If you do not yet have a prescriber, leave the fields blank: we're happy to make a referral. Notes for Pharmacy, Shipping Address, Alternative Ingredients, etc.